The team at Slicktext.com is excited to announce the release of our new 2 way messaging feature. This innovative addition is available for both paid and free accounts. Our developers have been working on 2 way messaging for a little over a month, and the hard work has finally paid off. You might be wondering, what exactly is 2 way messaging, and how can I use it for my business? With this feature, you can now directly communicate with one individual subscriber. In the past, a subscriber could only reply to a campaign with a set command. For example, YES and STOP are two common replies. 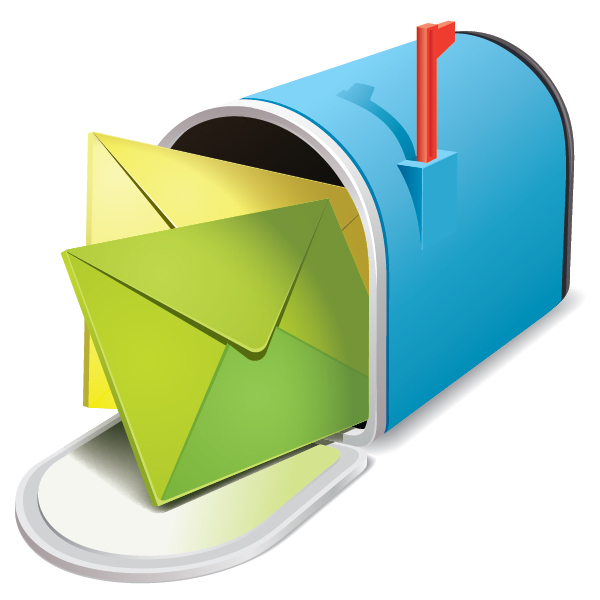 Now, an individual subscriber can send a personalized reply to your text marketing message. For example, let’s say you fire out a 40% off coupon code, but it’s only good in store, for just two days. One subscriber realizes that he or she will be out of town for this special, but still wishes to take part in the promotion. This individual subscriber can now directly reply to your text promotion, and express concern. If you work in the service industry, use this feature to schedule appointments. For example, a hair stylist might fire out a campaign saying “2 more spots available from 3-7 today, reply to schedule your cut and color“. As you can see from these tip of the iceberg examples, this feature will easily strengthen subscriber relationships and increase campaign engagement. When your subscribers know there is a real person or team waiting to assist them on the other end of the text message, they’re more likely to redeem offers and stay on your list. No one likes boring, automated messages, so keep it fresh and personal with our new 2 way messaging feature. Ready to hop in your account and get started? Watch this video on how to use 2 way messaging first. Slicktext.com is a top text message marketing provider. Give us a call today at 1.800.688.6290 to start your free plan.